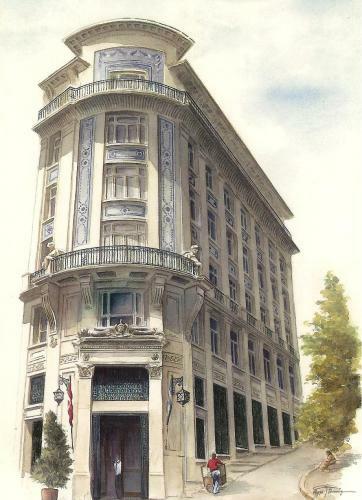 Located in one of Istanbul's well-known historical buildings, Minerva Han, in Karaköy, Karaköy Communication Center hosts a number of the University's activities related to public relations, seminars, and conferences because of its proximity to the city's center. Kasa Galeri in the Karaköy Communication Center provides opportunities for various art exhibitions and showcases to the talents of rising young artists. The seminars are held every Friday starting 15:40 pm at Karaköy Communication Center of Sabanci University. Istanbul Analysis Seminars (Istanbul Analiz Seminerleri) are aimed to follow the latest developments and research done in the areas of Functional Analysis, Complex Analysis and related fields and to bring together the mathematicians working in these fields. These seminars are being held since 2005 and have already gathered some mathematicians working in these fields in Istanbul. Mathematicians working in the fields of Functional Analysis, Complex Analysis and Operator Theory are strongly encouraged to present their work in our seminars. We especially would like to meet young researchers who study topics in these fields. 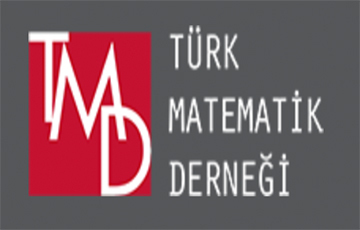 Mathematicians who would like to present their work in these seminars may contact Turgay Bayraktar or Nihat Gökhan Gögüs or Ozgur Martin or Sibel Sahin.